How to get started using BarTab. The BarTab app turns your iPad into your pub epos system. This section takes you through how to use BarTab.  Articles on how to use TabHub, your back office administrator.